In a place with some much land and so many amazing lodges, fishing spots and even whole communities, air taxis in Anchorage provide a vital link for residents and travelers alike. 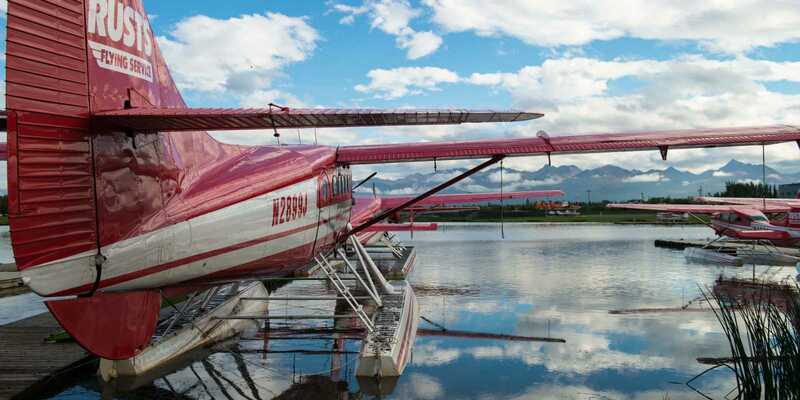 Get anywhere in Alaska with charter air service. From mountain campsites to riverside fishing spots, wings are the best way there.